Nothing says beauty like a well-maintained marble countertop or tile floor. You have already made the decision to install beautiful materials into your home, so why not keep them looking as good as the day you got them at all times? 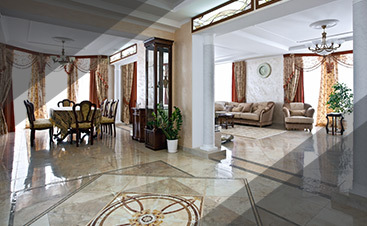 Although marble and tile are durable materials, they can still crack and even chip. If this happens to you, you definitely do not have to install a brand new surface to have them look like new. 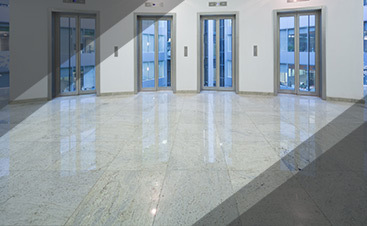 No More Dirt provides Florida with marble, ceramic tile, and glass repair to ensure your surfaces look outstanding. 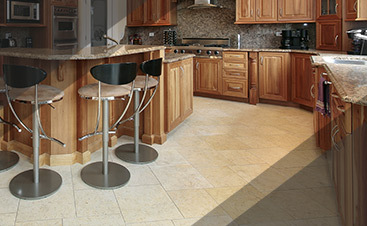 Using the best of the best, you can rely on us to provide you with high-quality repair work and results you will love. Whether you have a missing tile, an entire section of your floor is coming up, or you have a small crack, we can fix it in a timely an effective and efficient manner. Our goal is to repair your surface flawlessly, making it look as good as new, if not better. Working with No More Dirt, you can count on perfection because that is what you will get. We go out of our way to ensure that your surface is repaired the correct way, enhancing its natural beauty and giving you the peace of mind to know its durability will last.